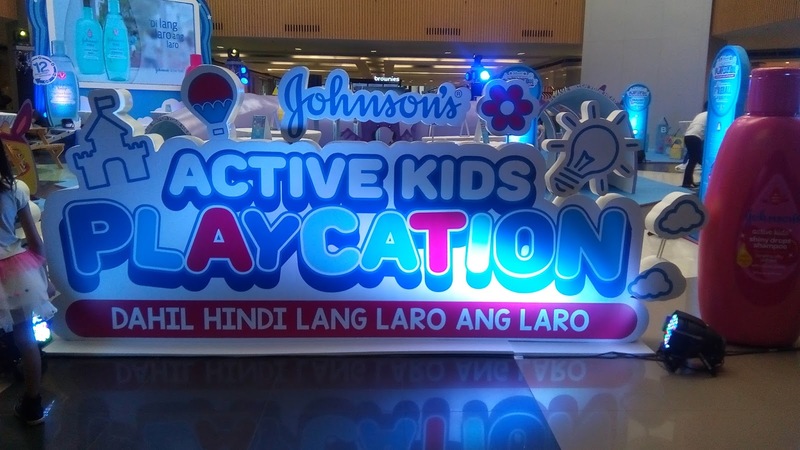 Summer Time Is Playcation Time For Johnson's Active Kids! 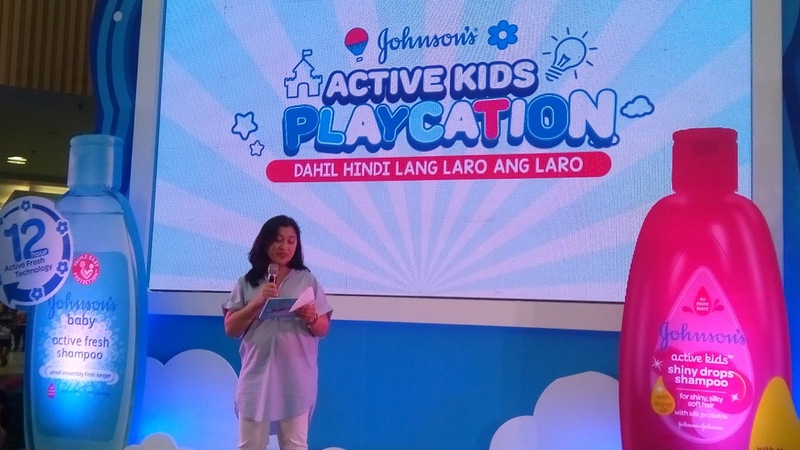 Johnson's & Johnson's Philippines shares how longer active play enhances a child's development overall development. During summer time like these season, it means one thing for kids... They thought of more playtime! 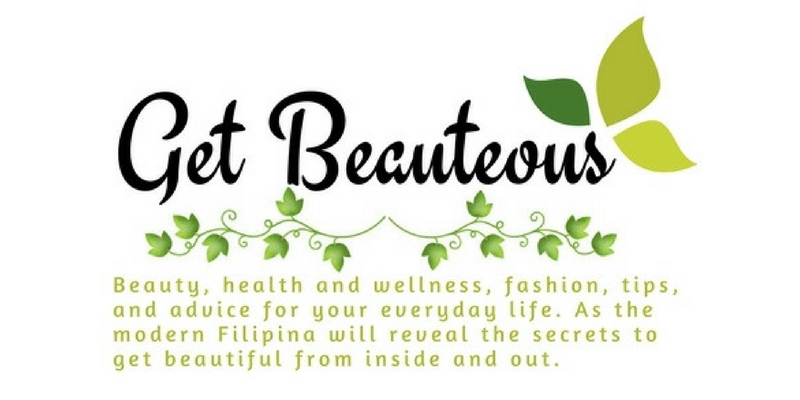 Mommies are more hesitant to prolong their kids playing outside due to sweat and malordor. However, we all know that they learn more when they play with other kids. 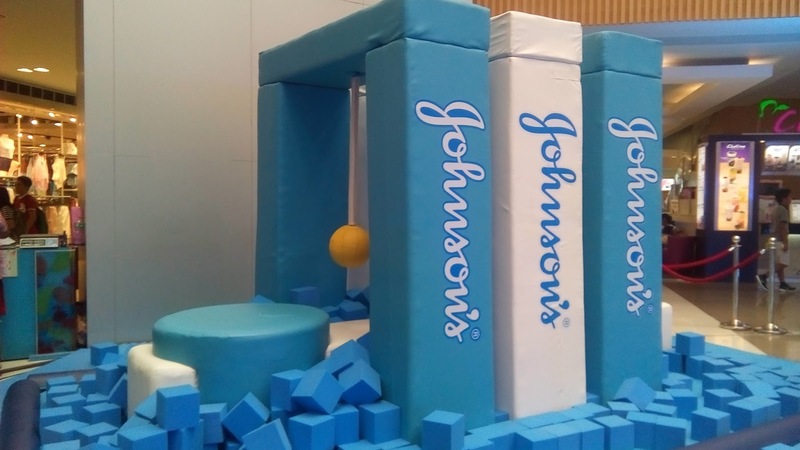 This summer moms and even dads can be least worried as Johnson's encourage them with their kids to go out, be more active, and bond over on their own playcation. 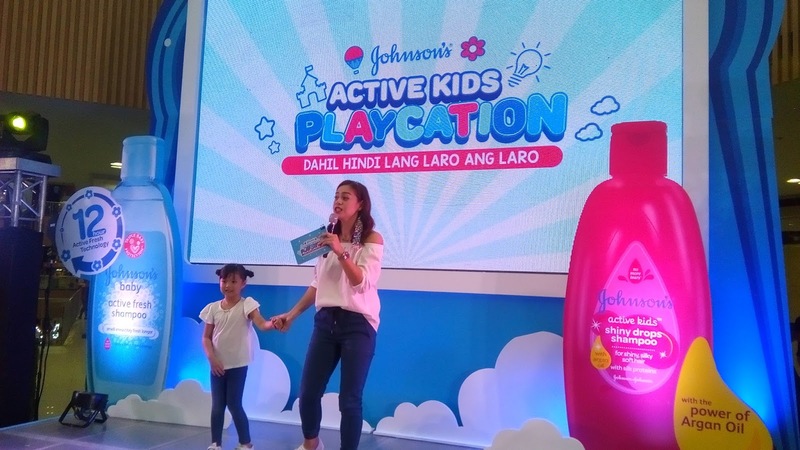 It was said that "hindi lang laro ang laro with Johnson's," because Johnson's believes that playtime will can give multiple benefits to kids. It has proven to contribute to the overall development of kids as they become more resilient, socially intelligent, confident, and physically strong. As per Johnson's Franchise Marketing Manager, Bessie Campillo. 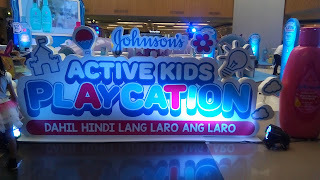 To date, Johnson's & Johnson's Philippines are launching the Johnson's Active Kids Playcation campaign to demonstrate their support for playtime, this is to encourage parents to spend more time with their kids through active playtime. 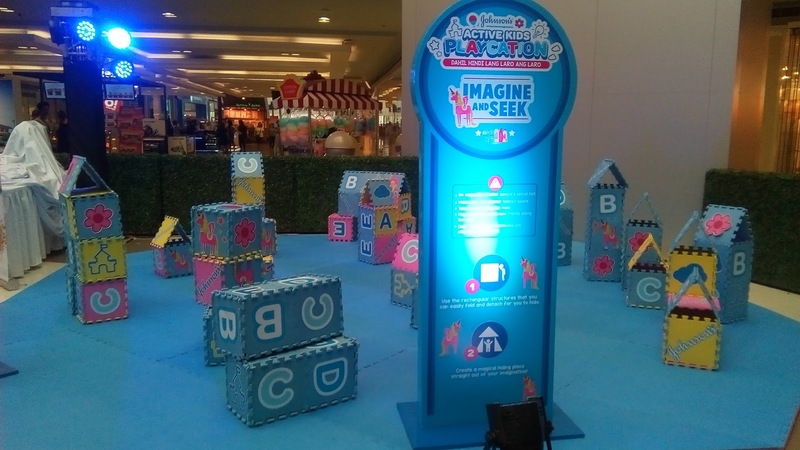 Imagine & Seek, it is where children use their imagination and thinking skills to replicate an image using just rubber mats. 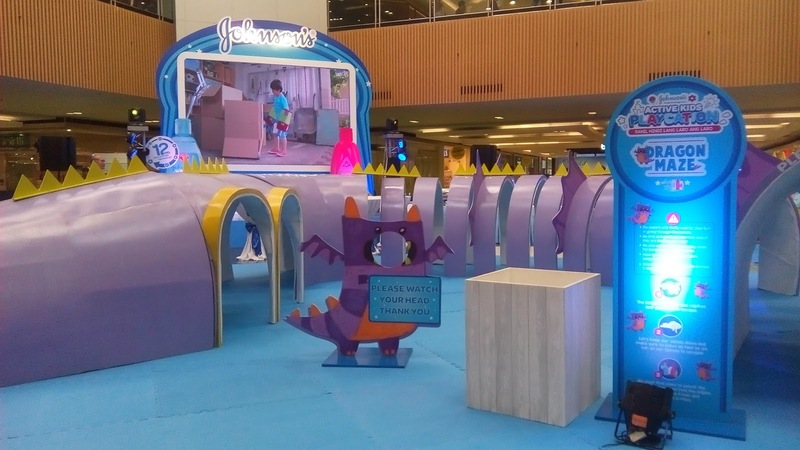 Fireball Away, it challenges a child's balance, agility and cognitive skills by dodging "fireballs" to get to the other end of the platform without falling. 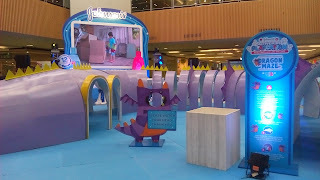 Dragon Maze, it fuels a child's senses of motivation to win by collecting all hidden items within a specific amount of time. 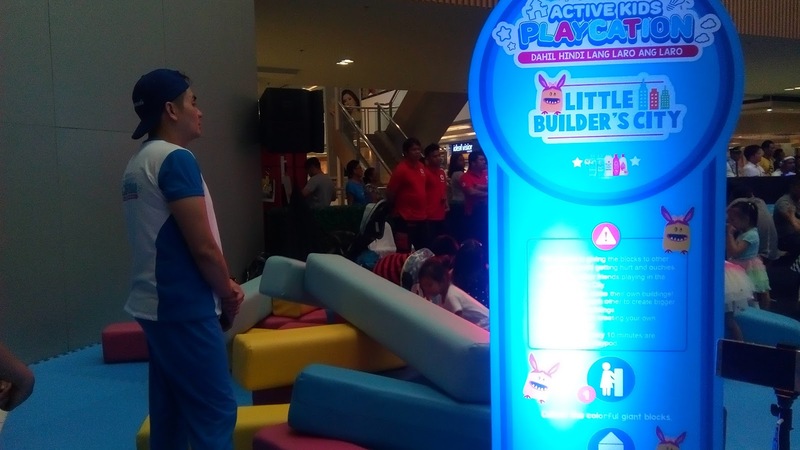 Little Builder's City, it encourages the use of imagination and creativity by allowing children to design and build their own fortresses. We as parents play an important role during this phase in the child's growth. Parents are highly affects how the child perceives play so it's crucial for them to provide children with the necessary props to aid in their imaginative play, plus it's a great bonding experience. I suggest that make playtime more enjoyable and worry free for parents with the Johnson's Baby Active Fresh and Shiny Drops products. 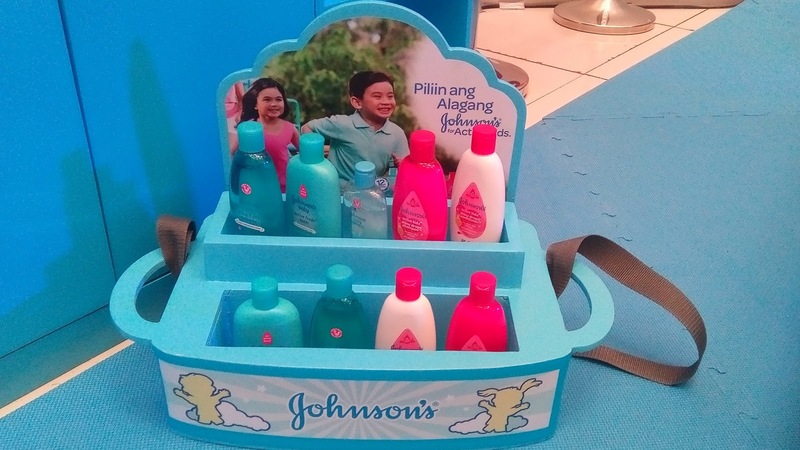 To keep your kids smelling fresh despite of the summer sweat with the Johnson's Active Fresh Shampoo and Johnson's Baby Active Fresh Bath. Also, for girls who wants to keep their hair shiny despite of the sun with Johnson's Baby Shiny Drops Shampoo and Conditioner. 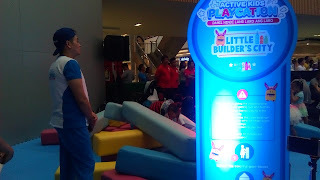 Remember, it's time for more playcation. 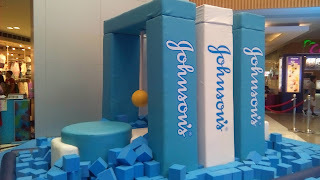 Visit www.facebook.com/JohnsonsBabyPhilippines to know more updates on Johnston's take on play.